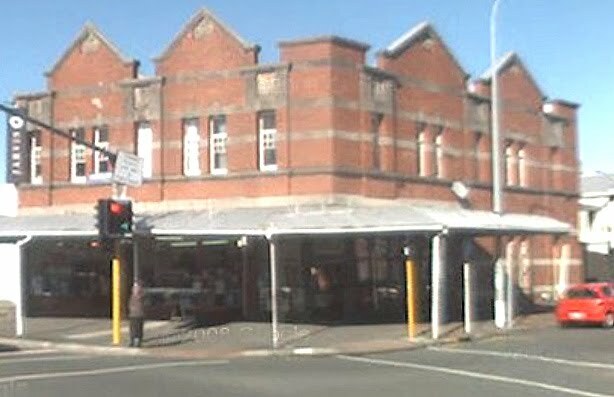 We have now secured a production office in Ponsonby, thanks to the assistance of a very generous supporter of the arts. Over the next couple of weeks we will begin setting it up, and then be open for business. The office space is great – vintage Ponsonby. And it has most recently been used for some of the post-production work on Vintner’s Luck, so hopefully there will be some good karma there which will rub off on us. We’ve also gained both warehouse and office space for the art department, once again through the generosity of a supporter who is the proprietor of the building. It’s always thrilling to find the goodwill which exists in the community – a factor which will play a big part in this film in so many ways.